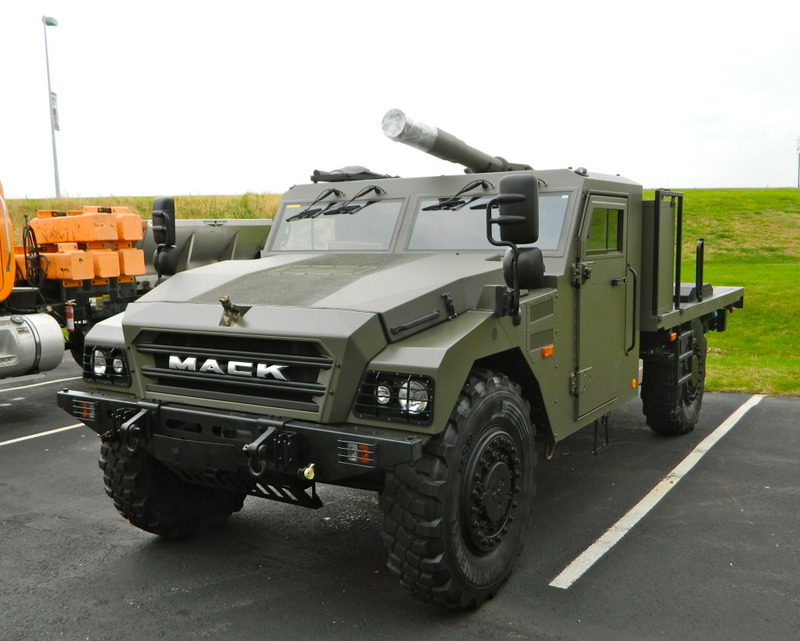 TransForce is quickly growing a super fleet that will likely test U.S. markets very soon. Canadian trucking companies TransForce and Contrans are two powerhouses in the Canada trucking industry. The two companies have been deep rivals for years and now, the rivalry is no more. Canadian competition authorities gave the green light Wednesday to a deal that makes the biggest trucking operator in Canada “TransForce” much bigger. The Competition Bureau issued a letter that clears the way for TransForce to complete a acquisition of nearly 500 million dollars of Contrans, another major Canadian truckload operator. Once the deal closes, TransForce’s total revenue will climb to around $3.5 billion. Contrans is a $573.2 million holding company. The deal will add about 15 new subsidiaries to the more than 40 companies owned by TransForce, a perfect deal for the Canadian powerhouse. 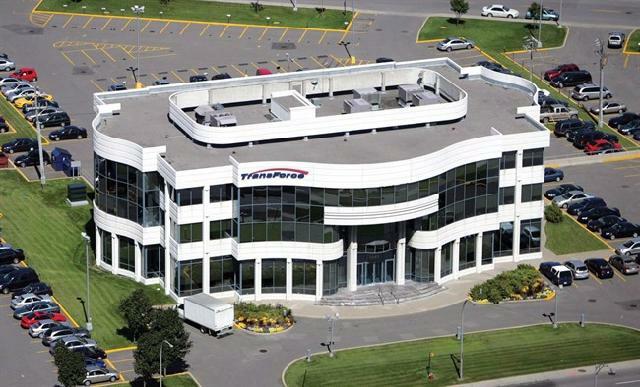 The terms of the transaction were met Oct. 30, according to Montreal-based TransForce, but Contrans shareholders have until Nov. 11 to tender or withdraw their stock. TransForce recently extended the deadline while awaiting approval from the Competition Bureau. TransForce has been a big spender in 2014. This, the 3rd major purchase by TransForce, will add to its truckload revenue. The addition will push revenue over a billion dollars in this department. TransForce had about $530 million in truckload revenue in 2013 from 24 subsidiaries, including Highland Transport and TST Truckload Express. In July, TransForce acquired U.S.-based Transport America, which generates about $350 million in revenue at the time of purchase. Contrans and TransForce share a similar business model, with subsidiaries stacked in divisions serving vertical markets. For Contrans, those markets are in liquid, bulk, flatbed, van and waste hauling and logistics. Those operations will fit into TransForce’s truckload division, making the transition that much smoother. Since 2010, TransForce has increased revenue by more than $1 billion through acquisitions, mainly in Canada. With the Canadian trucking market shrinking — partly thanks to TransForce — the holding company increasingly is looking to the U.S. for opportunities. There’s no question that TransForce is preparing to test the American trucking market. The sheer size of their fleet suggest that the company is looking for big opportunity. With revenue exceeding one billion and counting, finances are not an issue for the super fleet. Only time will tell if the TransForce can compete in the U.S. market. We know the company has the resources and money to do so. It may not be long before you see TransForce trucks roaming the American landscape, sooner then later.